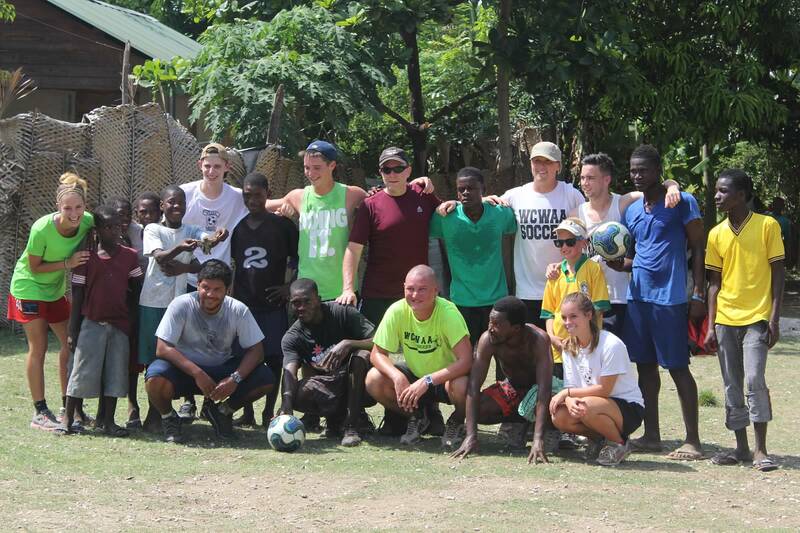 In July 2013, a group of coaches and players from WCWAA partnered with Bless Back Worldwide to travel to Haiti! 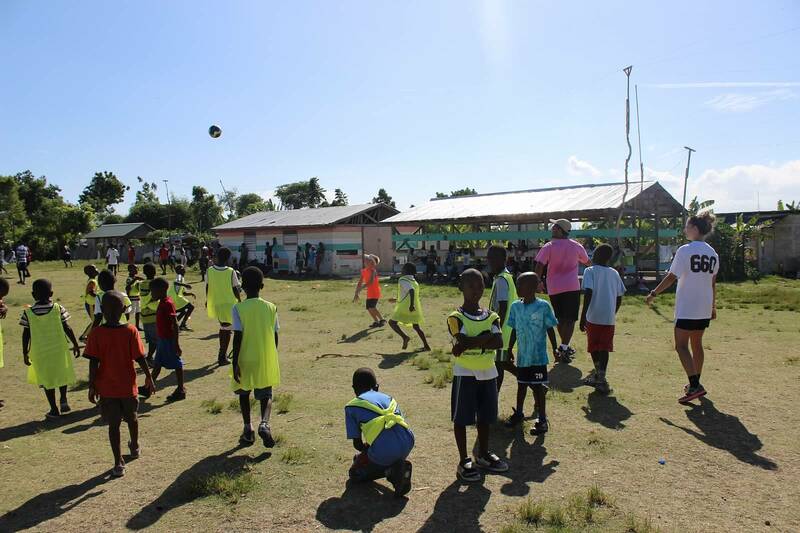 While there, our group ran two soccer camps for over 150 players, played pick up games against players from local villages and formed lasting relationships. 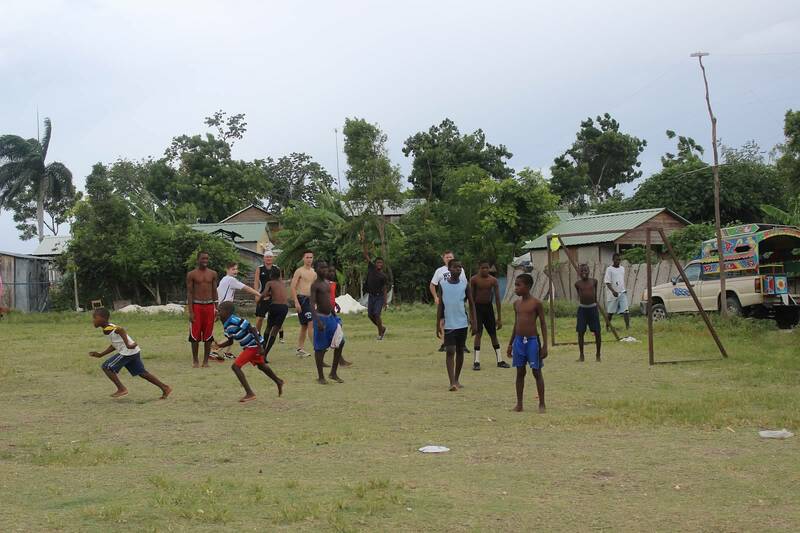 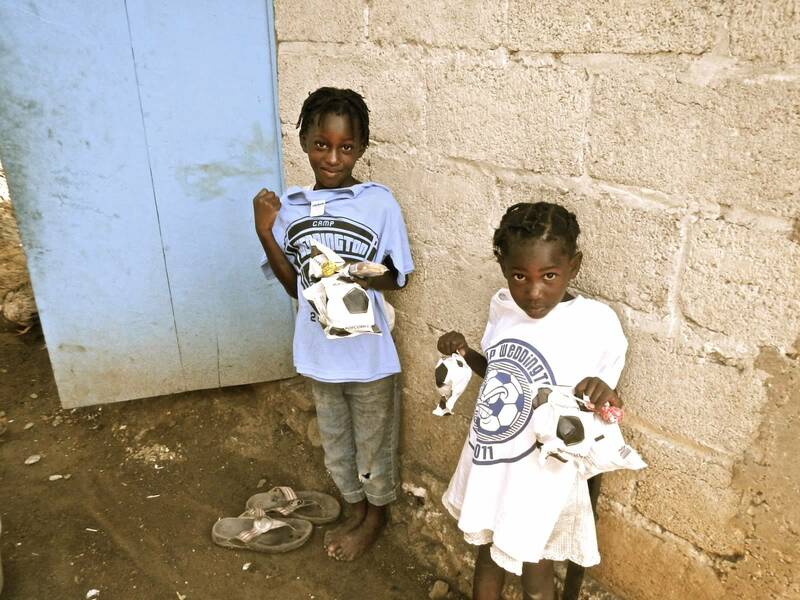 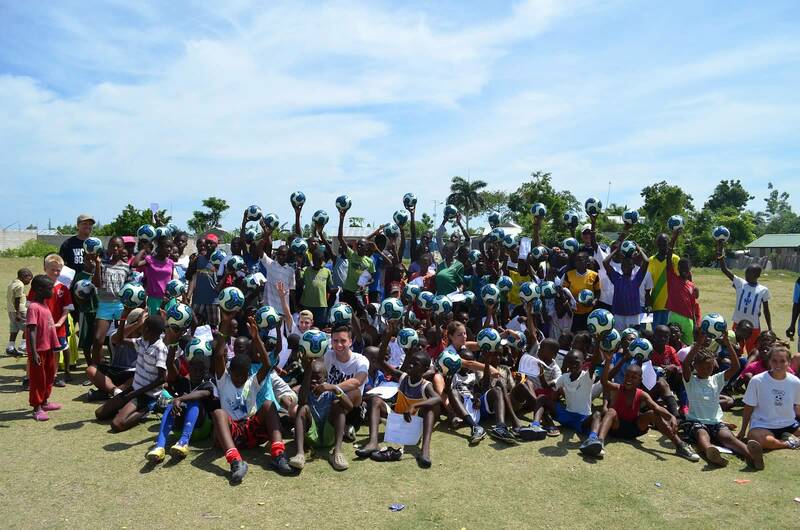 200 soccer balls were taken to Haiti and distributed along with bracelets, cones, pinnies, bags and over 150 t-shirts! 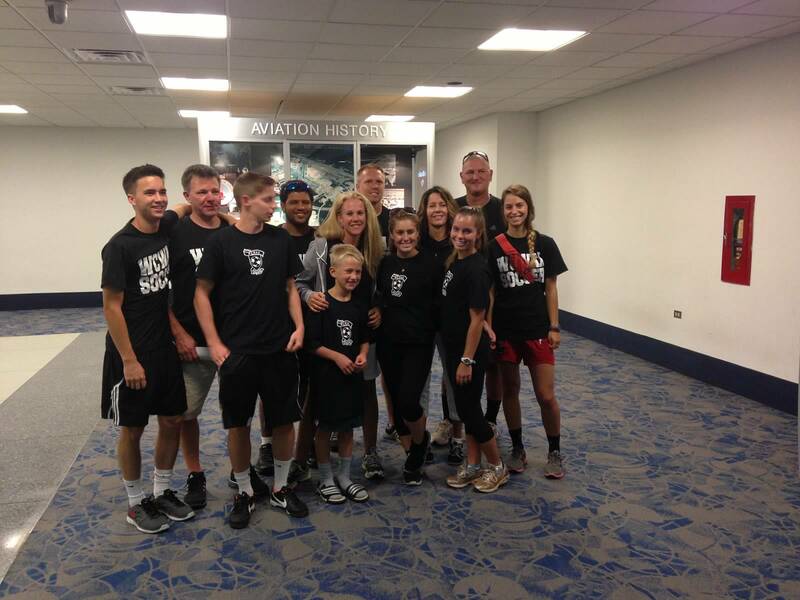 The return trip for 2014 is already in it's planning stages!"